Open and long course, with some technical extras. 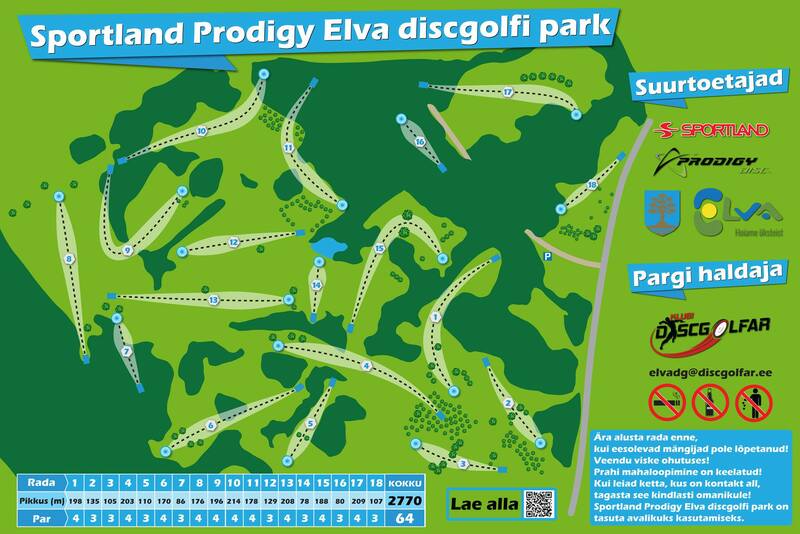 Have you played at Sportland Prodigy Elva discgolfipark? Be the first person to review this course!